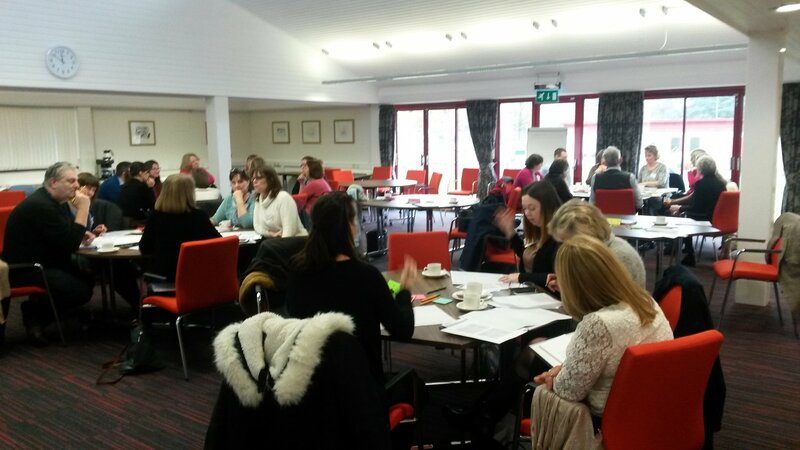 Our Primary Care Collaborative event at the beginning of March brought together seven practices from across the West of England, enabling those involved in Cohort 1 to share their learning with practices interested in Cohort 2. Representatives received certificates of participation and carried out virtual practice visits to share their learning with each other. Cohort 1 participants recommended taking part to attendees in Cohort 2 and planning for the next phase is now underway. All the presentations from the day are online here. Download the full event report here.